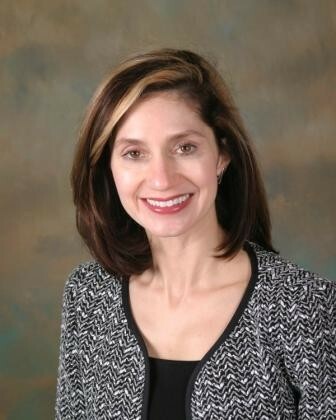 Dr. Serena Mraz has been in practice for more than 20 years, and practices dermatology at Solano Dermatology offices in Fairfield, Vallejo, and St. Helena. She received her medical degree from Tufts University School of Medicine, and her residency at Stanford University Hospital. In addition she also completed a Melonoma Fellowship at UCSF, and a Cutaneous Lymphoma Fellowship at Stanford University, and practices as a Research Clinician.